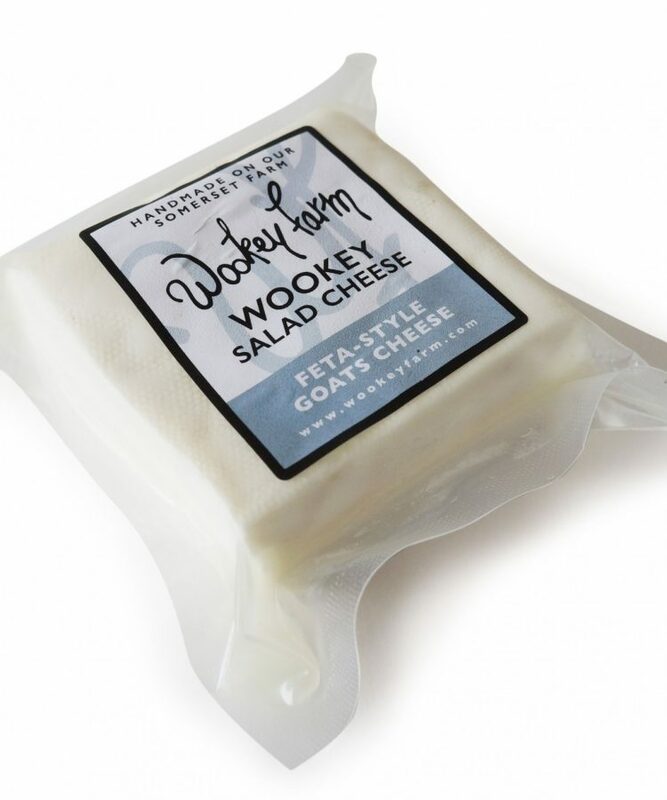 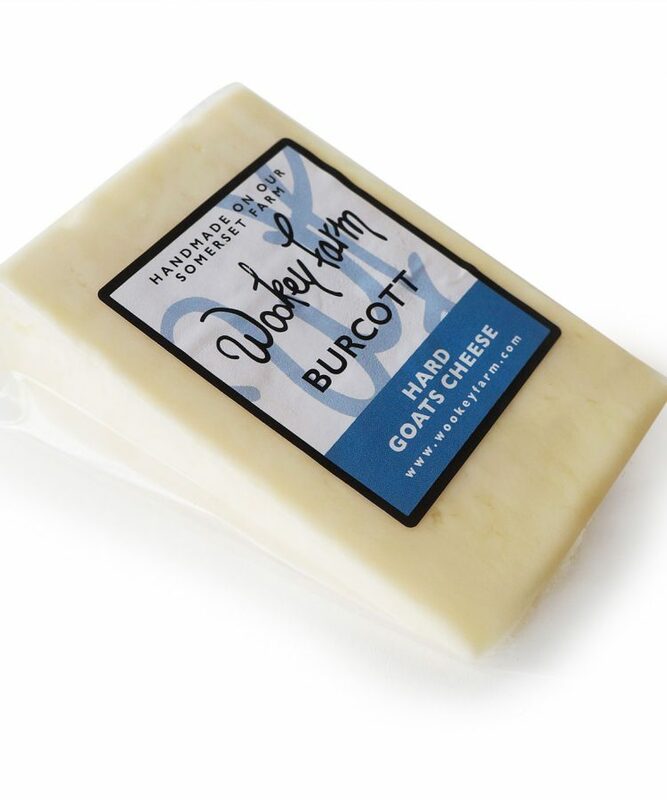 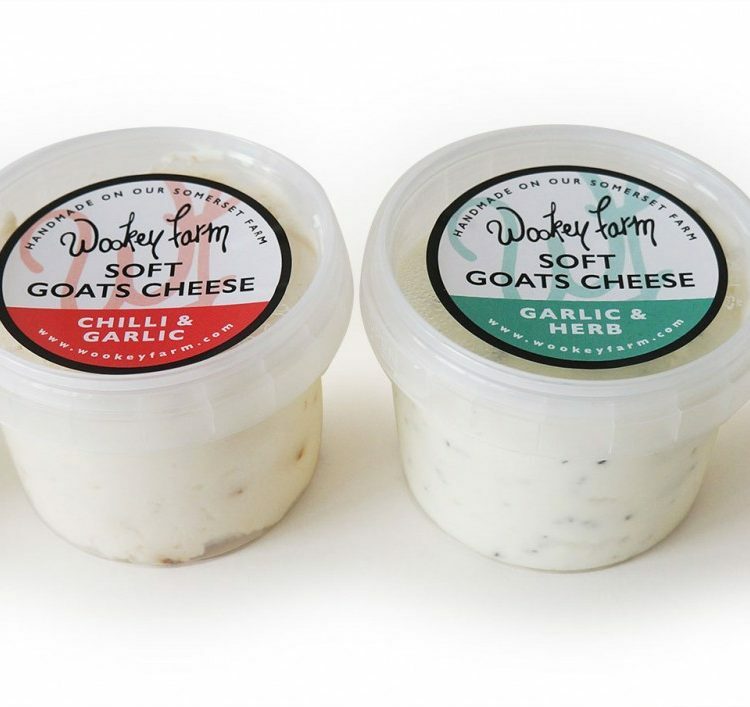 New for 2016, we have developed a cheddar-style goats cheese. 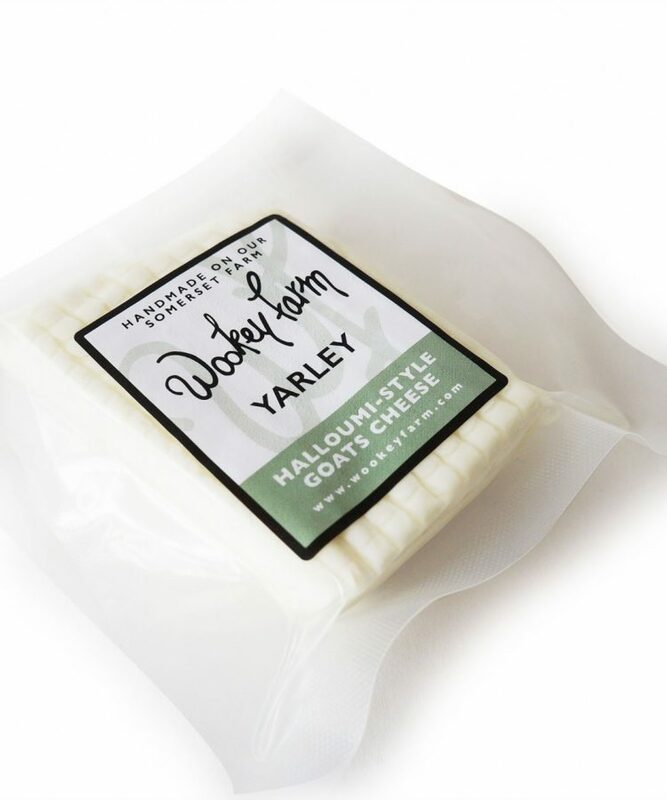 Made in consultation with renowned cheese maker, Val Bines, we use the traditional cheddaring process to make this smooth and nutty cheese. 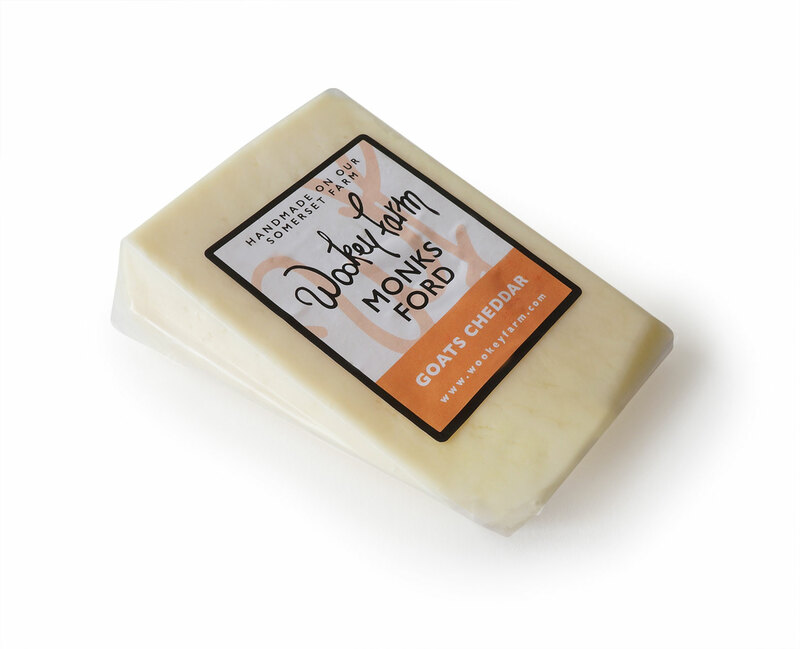 Matured for at least 6 months to develop a full flavour.